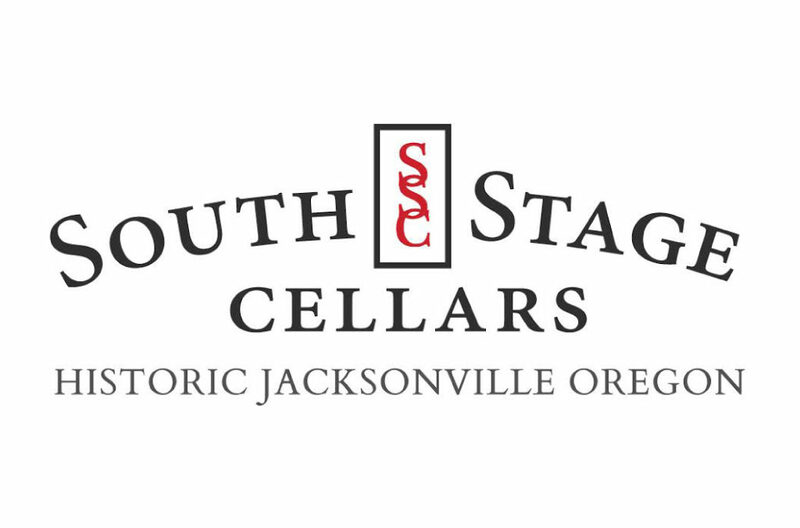 South Stage Cellars is located just twenty minutes from both Ashland and Medford in historic Jacksonville, a beautifully preserved gold rush town whose brick buildings are now home to fine restaurants, art galleries, boutiques, and other unique shops. South Stage Cellars isOregon’s only vineyard-based tasting room. We proudly feature our own estate wines as well as wines made by over a dozen of Oregon’s most prestigious winemakers—all made exclusively from grapes we grow. We offer space for intimate gatherings and a serene Europeanstyle wine garden. Our friendly and knowledgeable staff serves wine by the flight or glass as well as light bites.